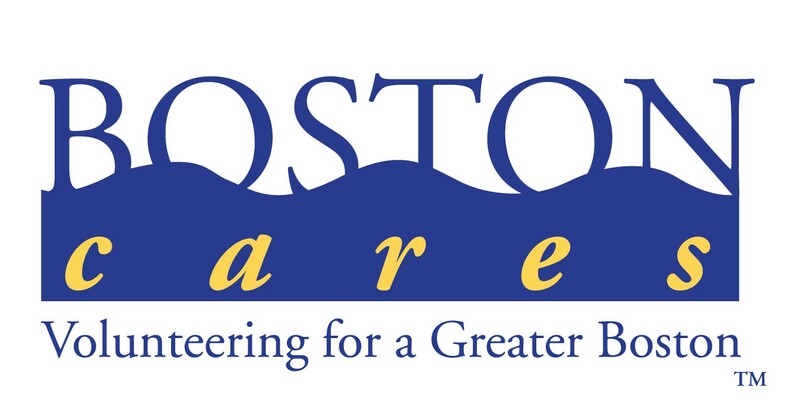 Boston Cares | Global Youth Service Day 2018! Global Youth Service Day 2018! Join the Boston Cares Teen Advisory Council to celebrate National Volunteer Week and Global Youth Service Day on Saturday, April 21st! This year, we will be working to support families that have been evacuated from Puerto Rico after Hurricane Maria, and are resettling in Massachusetts. While news coverage has lessened, many people are still without power or have been relocated to new and unfamiliar places. The Teen Advisory Council has organized a hygiene product drive for families who have moved to Boston. For Global Youth Service Day, we will be sorting these donations, creating hygiene kit bags, and painting new bed frames for the families being supported by the Salvation Army. OR bring them with you to Global Youth Service Day! -Painting beds, built by Boston Cares volunteers, that will be sent to families affected by the hurricane. This event is open to volunteers ages 5+. We welcome groups of up to 8, and require a 3:1 youth to adult ratio. What is Global Youth Service Day? Established in 1988, Global Youth Service Day (GYSD) celebrates and mobilizes the millions of young people who improve their communities through service. GYSD is the largest service event in the world and the only one dedicated to the contributions that children and youth make 365 days of the year. What is the Boston Cares Teen Advisory Council?